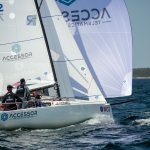 Accessor is the proud to be the main sponsor to the professional Swedish sailing team in international racing class J/70. The J/70 was introduced to the market in 2013 and have already become the largest racing class in the word. It gathers the World´s top sailors from including Olympic sailors, sailors from Volvo ocean race, World champions and more. 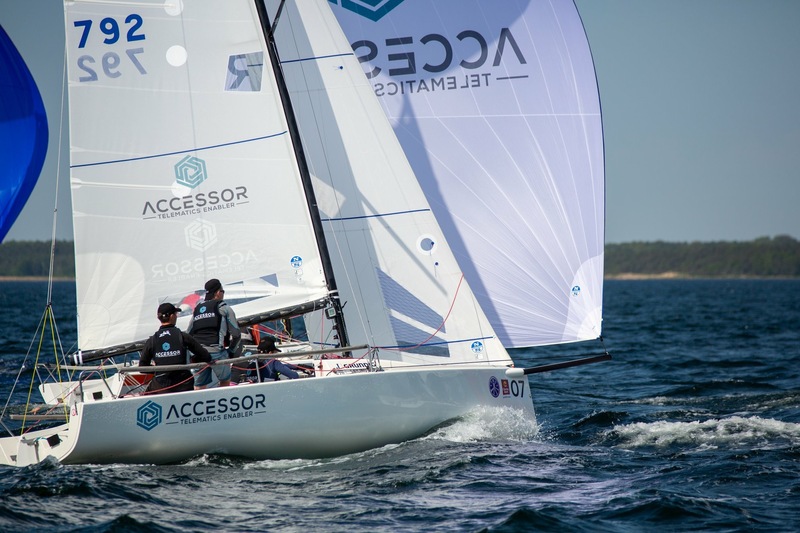 We are very much looking forward to help and support the Accessor Sailing Team in their endeavors.